Sadly we have decided to go our separate ways. We've shared nine beautiful and joyous years together. During that time we experienced love, friendship and the inevitable challenges that come with managing a marriage, careers, blended families and health issues. There's no doubt that this news comes as a huge shock to fans. 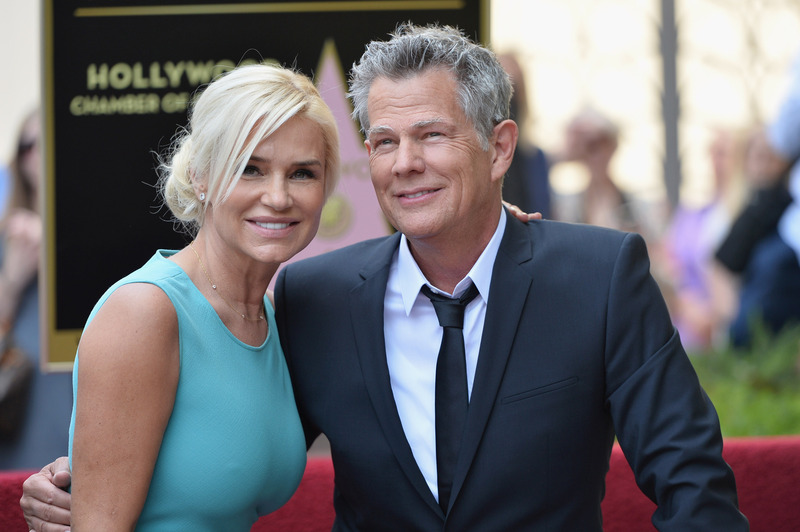 Not only is Yolanda a fan favorite on RHOBH, due to her loving and down-to-earth ways (which are not very common in the Real Housewives franchise), but fans also really loved Yolanda and David as a couple. Not only did they seem to have a pretty solid relationship, but any news about Yolanda recently has been about her battle with Lyme disease, so this really came out of left field. The timing of the announcement does come at an interesting time, though. The sixth season of Real Housewives of Beverly Hills premieres only hours after. We are grateful for the years we've spent together and believe wholeheartedly that we did our best. I hope that we can pave the road ahead of us with all we've learned and with the love and respect we will always have for one another.